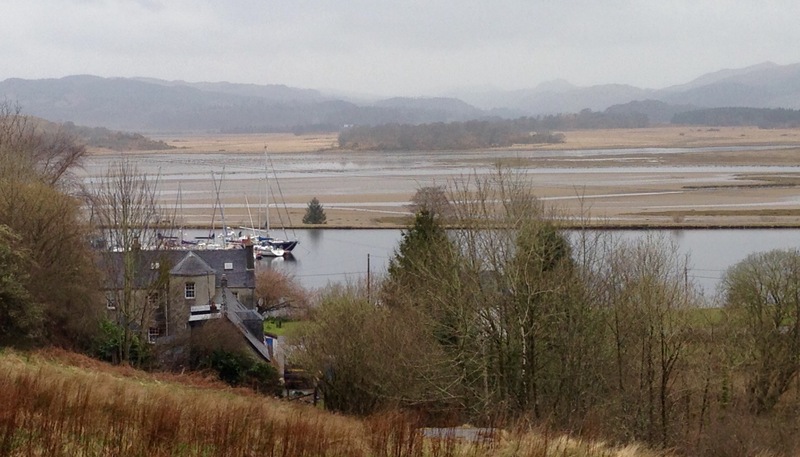 Published May 5, 2018 at 1409 × 805 in WALK 49 : SCOTLAND: FROM LOCHGILPHEAD via Tayvallich, Achnamara & Achahoish TO TARBERT. The Crinan Canal near the swing bridge at Bellanoch. In the rain.